Inject some style into your wardrobe with this t-shirt from Aeropostale. 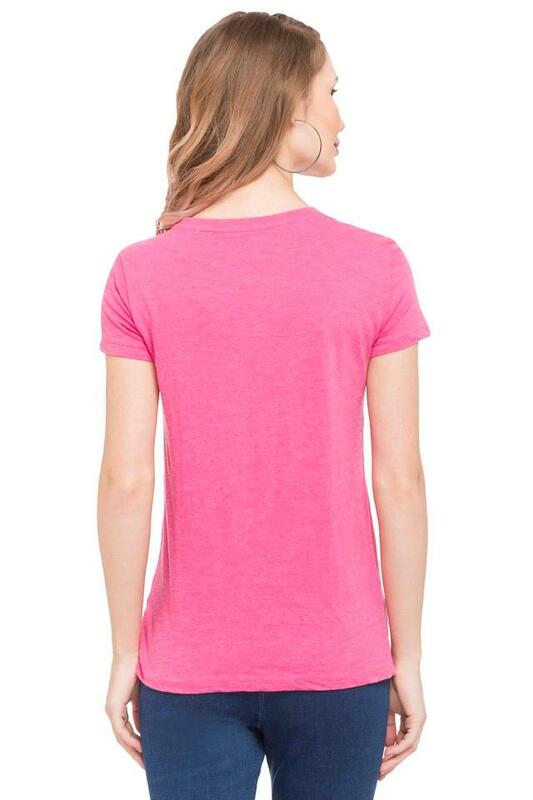 Made of good quality fabric, this t-shirt is also extremely soft against the skin. 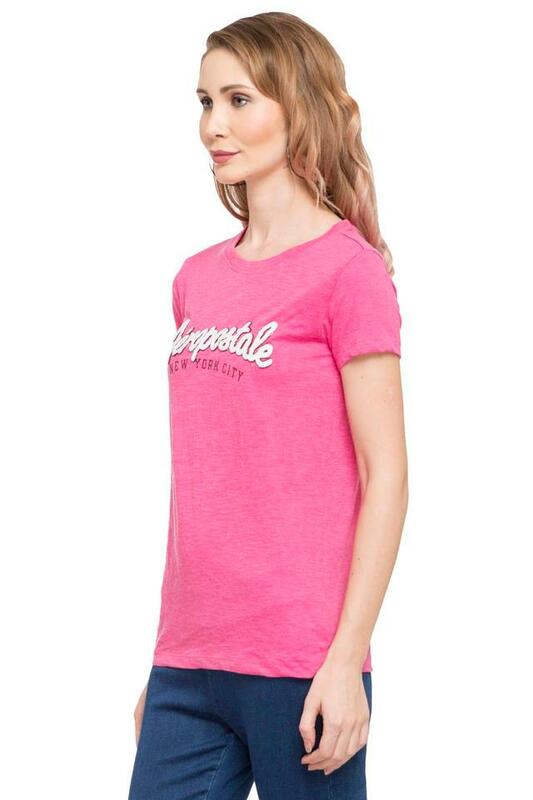 Featuring a round neck, short sleeves and graphic print, this t-shirt holds an elegant allure. 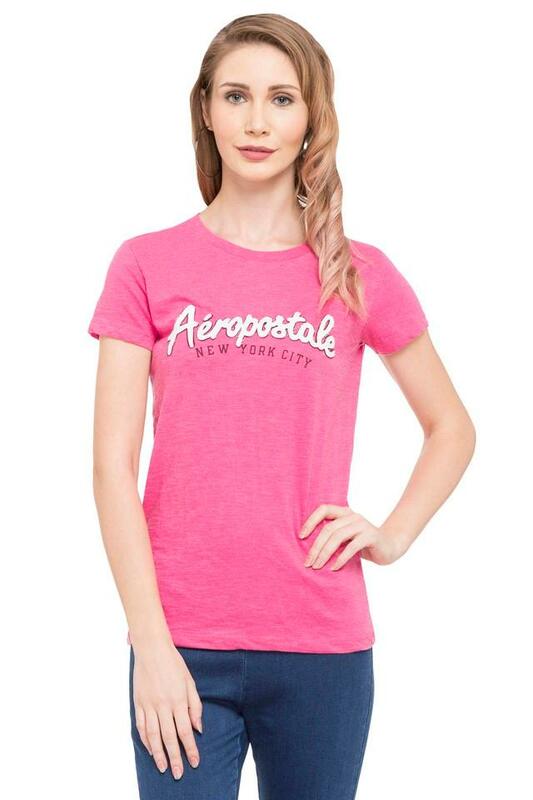 Stay ahead of the trends this season with this t-shirt. Charm the world by coordinating this t-shirt with a pair of jeans and strappy flats.